Parenting is fun, exciting and hard all at the same time. 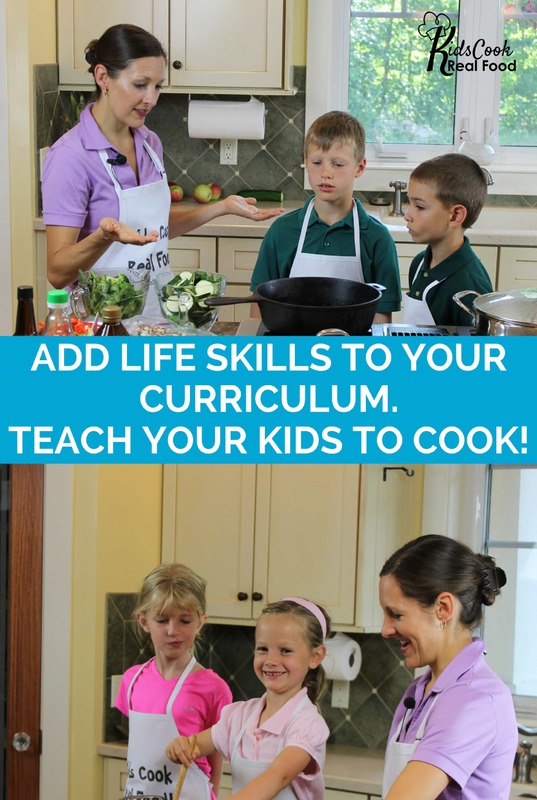 You have this awesome job of teaching your kids everything you know but there are so many decisions to make. All parents have unique challenges and learning curves. 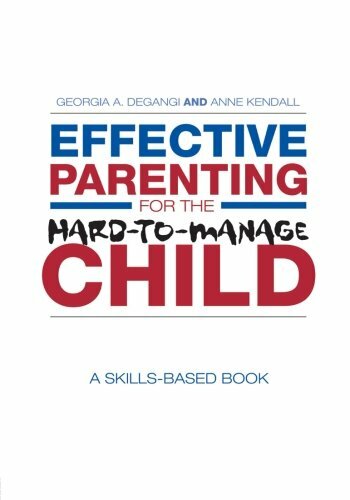 I am not a good parent, but from my life journey, I learn some points on how to be an effective parent. Parenting is a journey that involves trial and error process. What happens if you make the wrong one or one day you discover you’re not being the type of parent you want to be? What do you do? 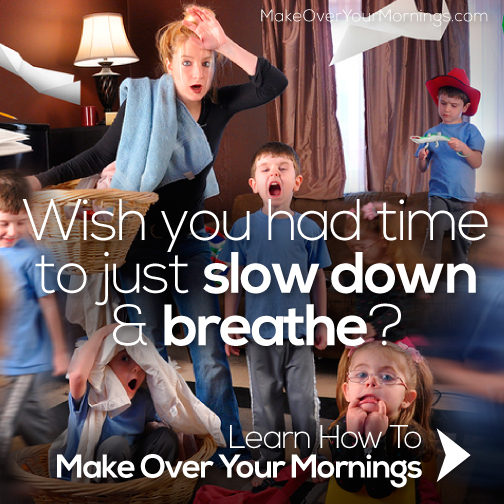 That’s when it’s time to make the decision to change your parenting style. 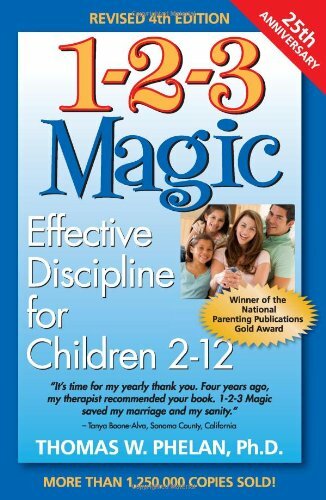 From that experience, every parent will learn how to be a more effective parent. Giving positive examples to your children on how to behave, to think, to tell something, to decide, and to work is the best way to be a parent. Children can learn better when they see a real life. I know this is also the most difficult one because no parents are perfect and almost every parent wants their children to be perfect. Therefore, parents need to try their best and not to wish too much that their children to be perfect. If you’re allowing your kids run all over you and make their own rules, you’re not only hurting yourself but you’re setting them up for serious problems later in life. Other people will not stand by and be bullied or manipulated by your kids, so why allow them to do it to you? They need to learn now that life has rules and if you break them, you will pay the consequences. A parent’s first response is often to tell kids how their bad behavior affects others. The problem with this response is that kids are often so self-absorbed that the message doesn’t sink in. Instead, show them how their actions are affecting them now and how it can shape their future. When they realize they’re hurting themselves, they’re more motivated to change. Don’t jump to conclusions. Listen! What you think is happening may not be the case. If you want your kids to trust you and follow your lead, you have to trust them. Talk to them and listen! Find out why they got in a fight or their reason for wanting a new computer before responding. It might be hard to trust children that have told you some dishonest things. However, you will learn more about their thought, preference, and characters when you listen to them. On the other hand, children will be happier when they are trusted. Make a list of the things you want to change along with the changes you want to make. Set goals and work on changing one thing at a time. Once you’ve accomplished one goal, go to the next one but discuss your plan with your family first. 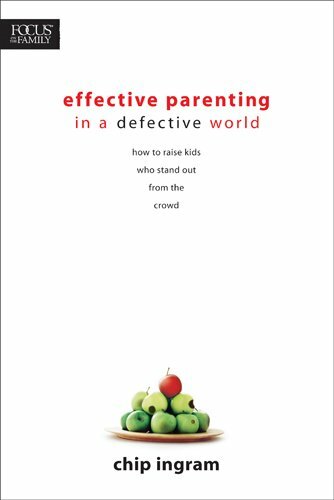 Everyone should know that you’re striving to be a better more effective parent. This way, they understand why things are changing. Everyone was a child once upon a time. Childhood, even if it gives you good or bad memory, must have given you a life lesson. 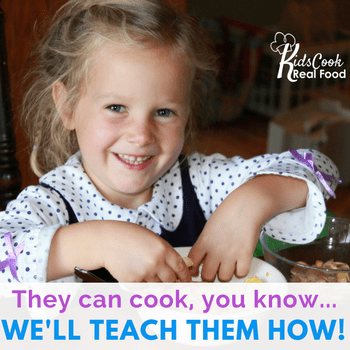 You can use the lessons you have to bring up your children. You can take their position or imagine you are in children's shoes and how you want to be treated. Of course, as you are parents in real life, you will need to keep on your principle and deliver it more wisely. Being a good parent is important but being an effective one gives your kids an advantage they can use when times get hard. 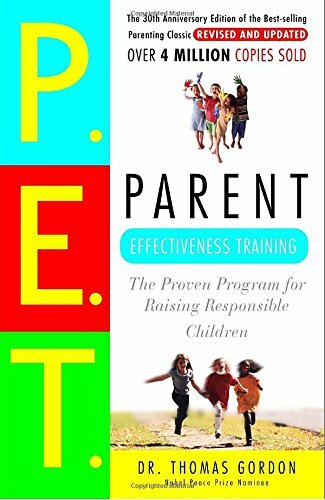 Think about some ways on how to be an effective parent or at least how to become a more effective parent now and your kids will benefit later.